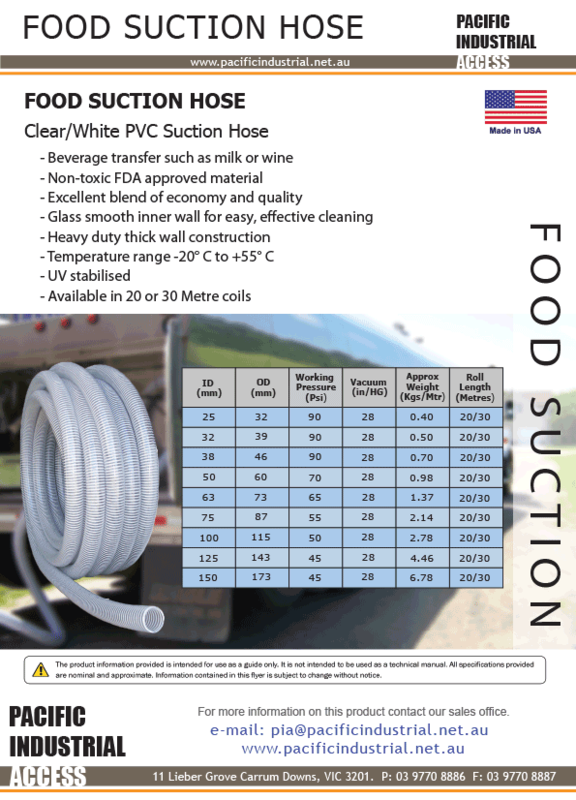 High-strength formula for industrial, irrigation, DWV, electrical conduit, pool/spa and plumbing, including PVC foam core pipe. 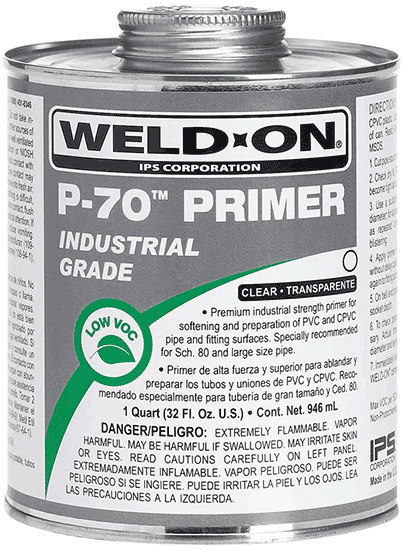 Can be used without primer on non-pressure systems. 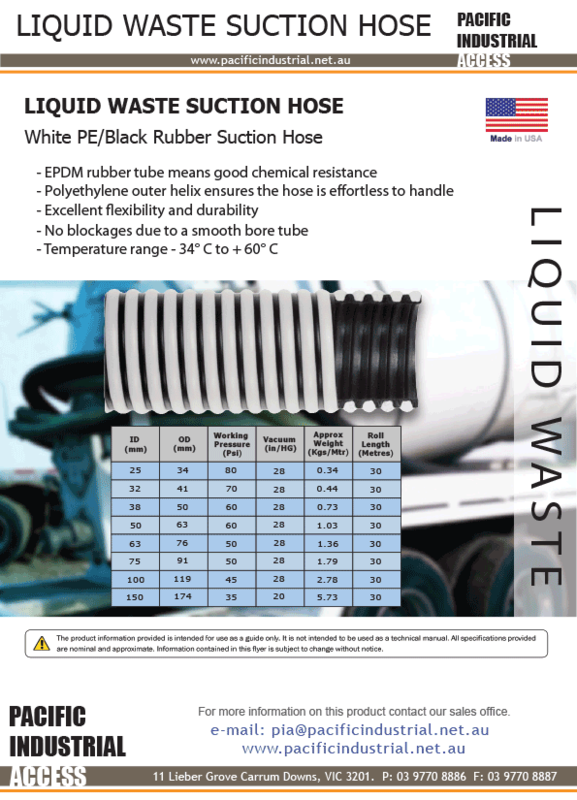 High-strength formula for industrial piping systems. 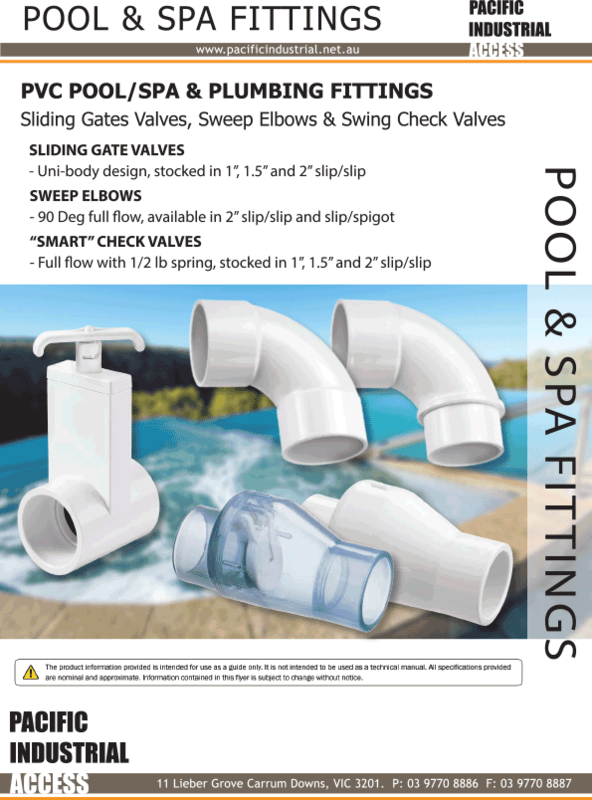 Good gap-filling properties. 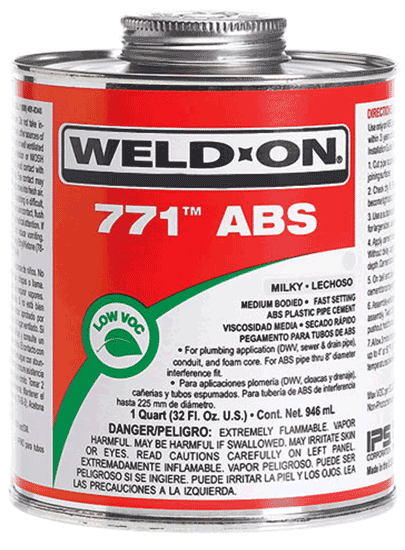 Medium set allows for more working time in warm weather. 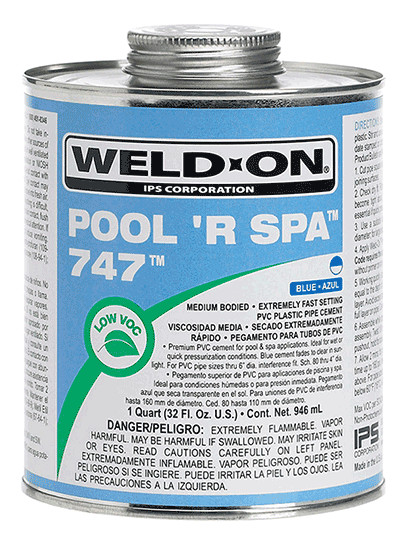 Premium PVC cement formulated for pool & spa applications. 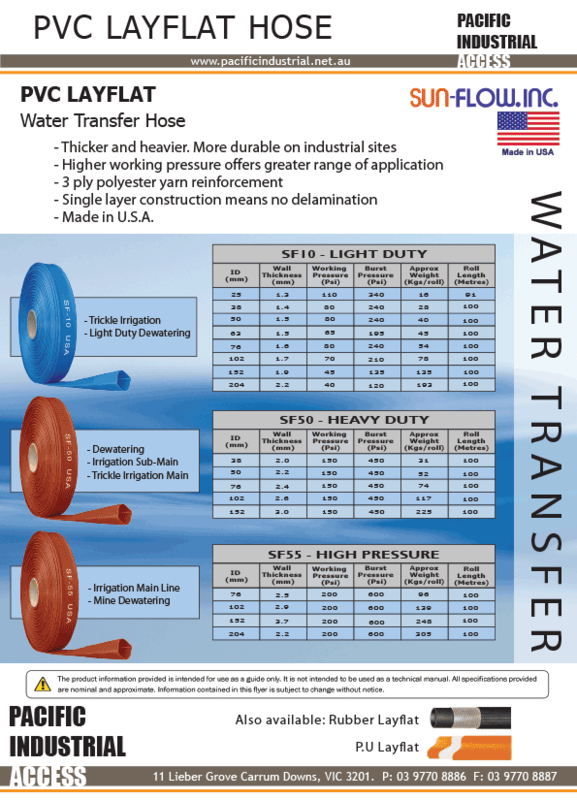 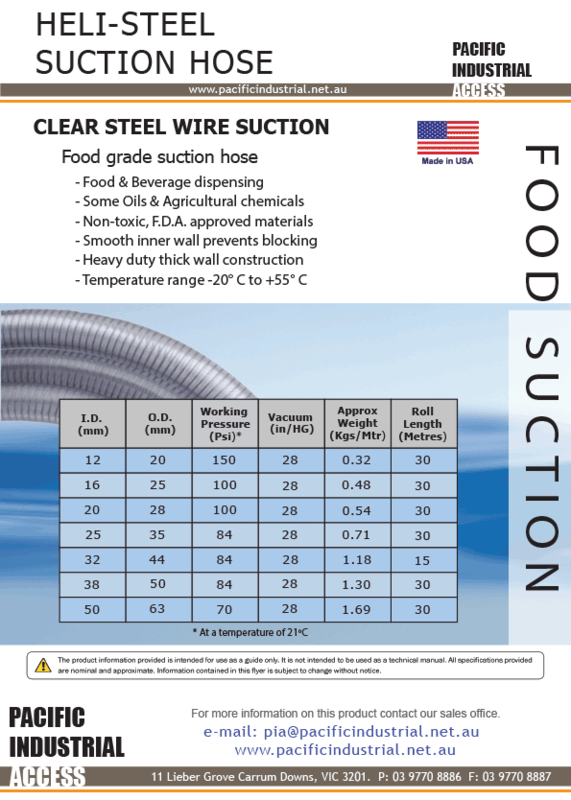 Ideal for wet and quick pressurization conditions. 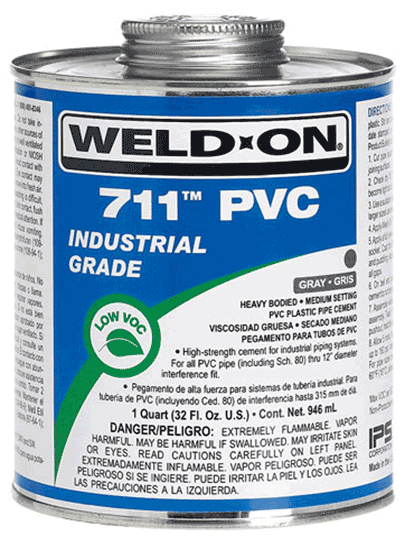 Premium cement specially formulated for use on flexible and/or rigid PVC. 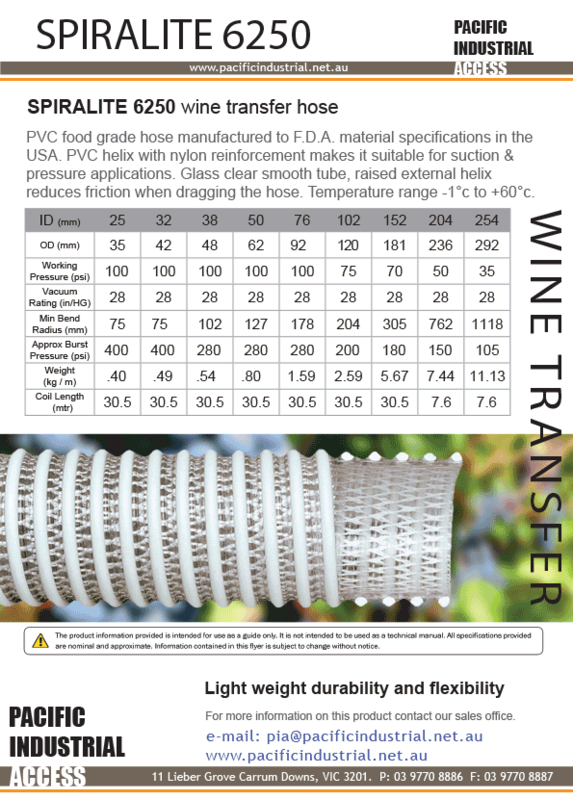 Forms flexible, high strength joints. 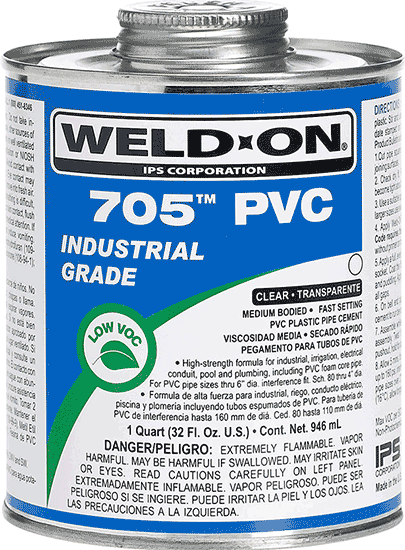 Premium, high strength, chemical resistant solvent cement for use with CPVC and PVC piping systems carry acids, bases, salts and hypocholrites. 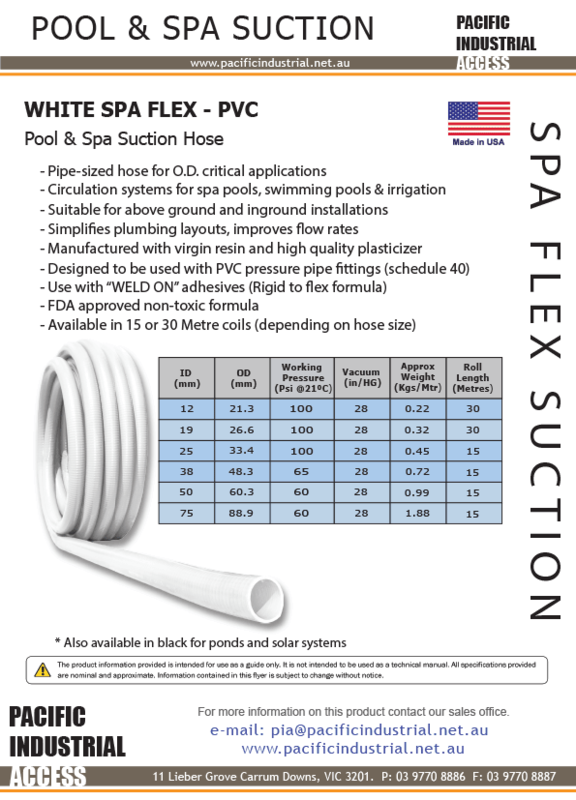 Approved for use on Corzan CPVC piping systems. 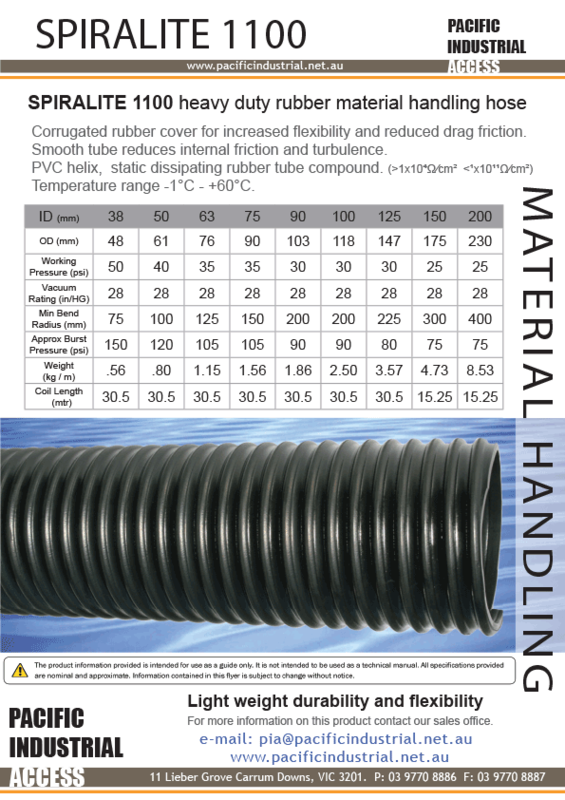 For ABS pipe plumbing applications (DWV, sewer & drain pipe), conduit and foam core. 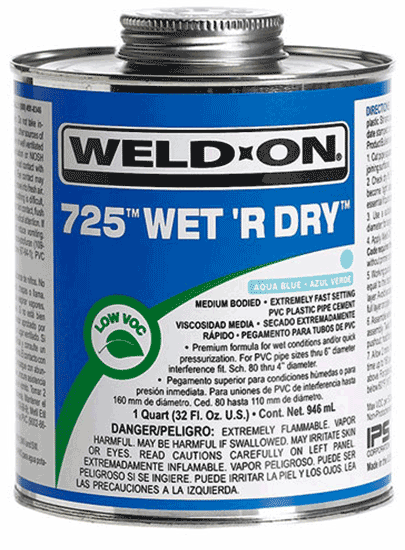 Premium formula for wet conditions and/or quick pressurization. 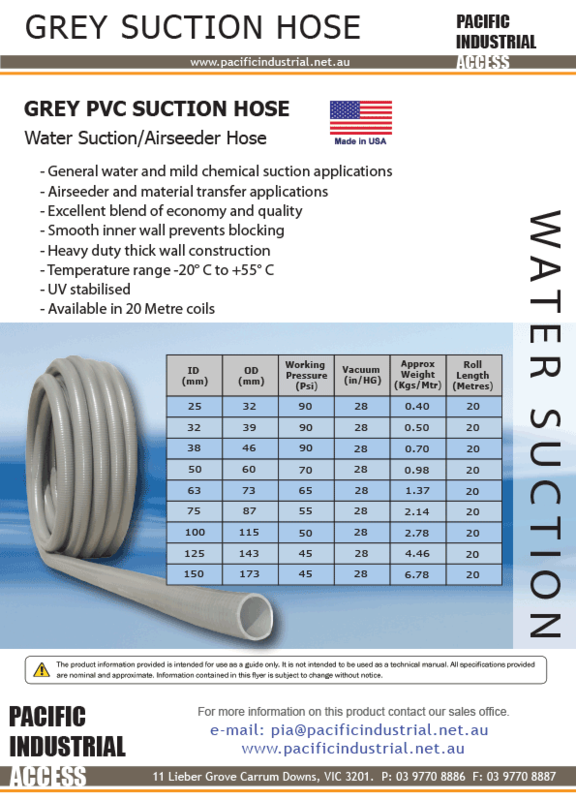 Suitalbe for irrigation, plumbing and pool/spa applications. 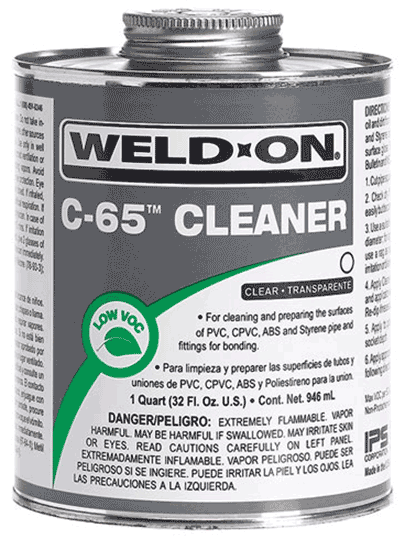 Can be used without primer on non-pressure systems. 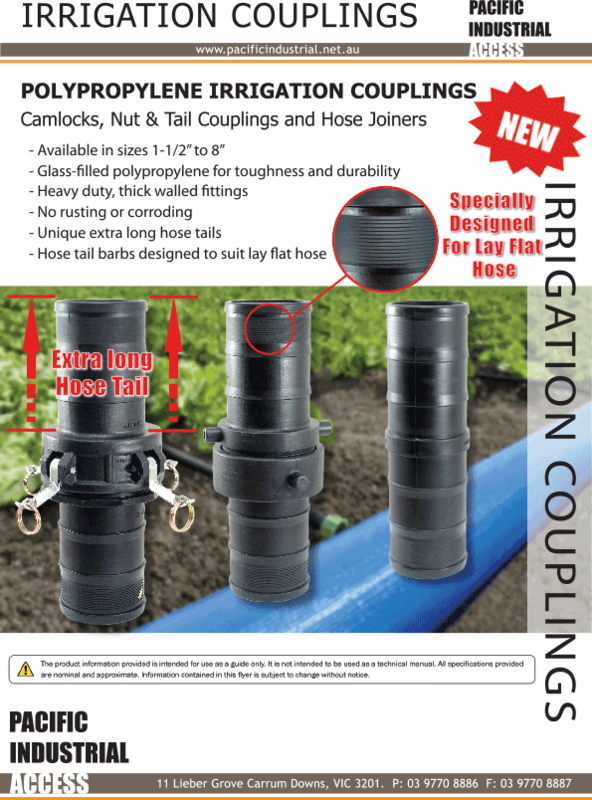 For use only on ABS to PVC transition joints in non-pressure systems. 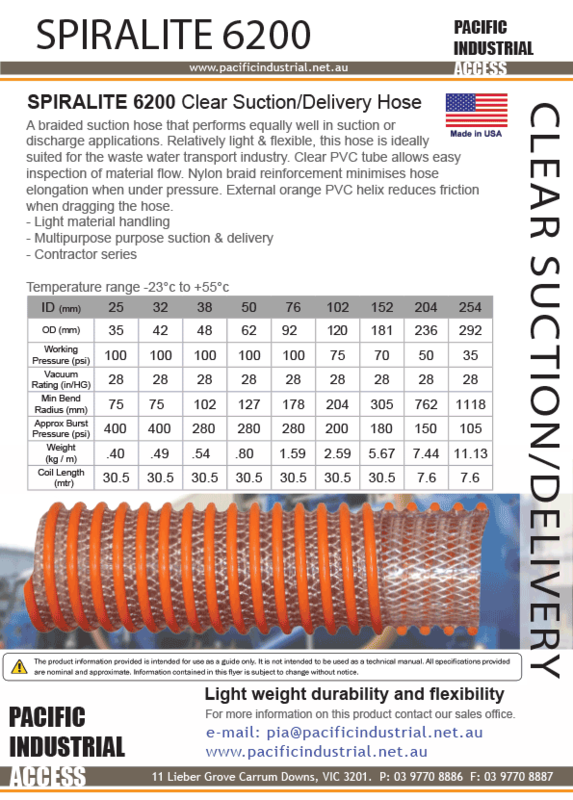 Suitable for sewer, DWV and conduit. 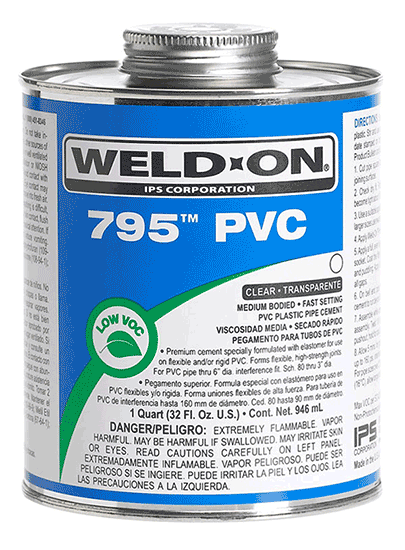 Quality primer essential for proper softening and preparation of PVC and CPVC pipe and fitting surfaces. 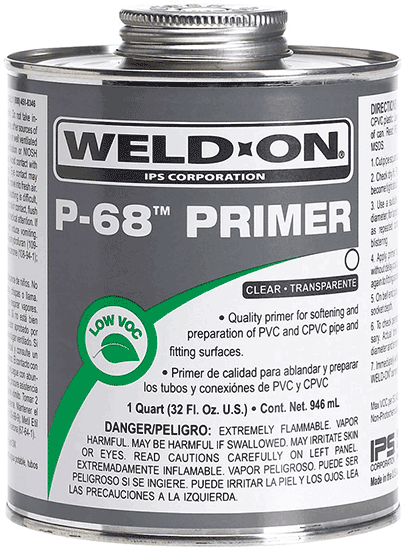 Premium industrial strength primer essential for proper softening and preparation of PVC and CPVC pipe and fitting surfaces. 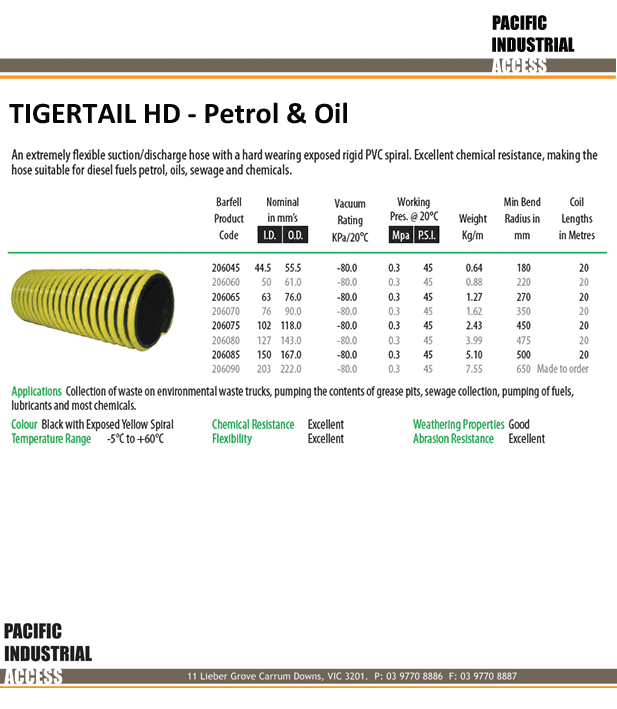 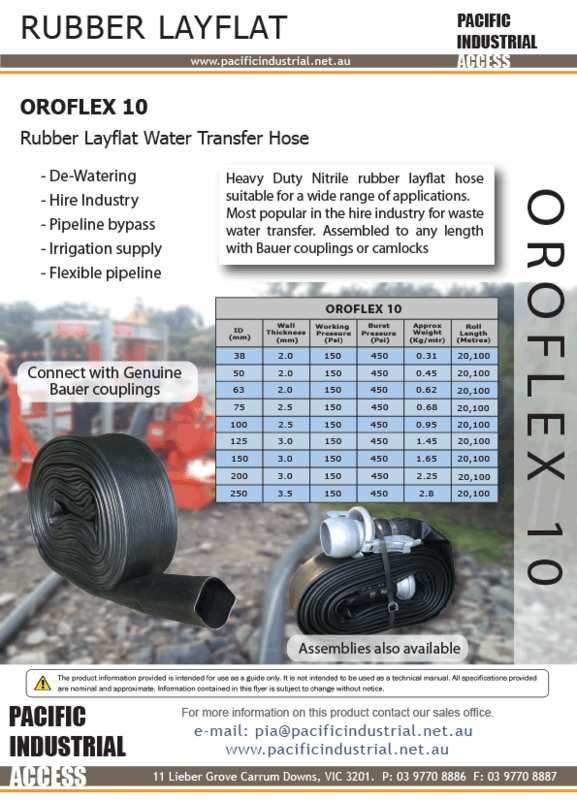 Specially recommended for use on Schedule 80 (PN 10 and higher) and large pipe sizes. 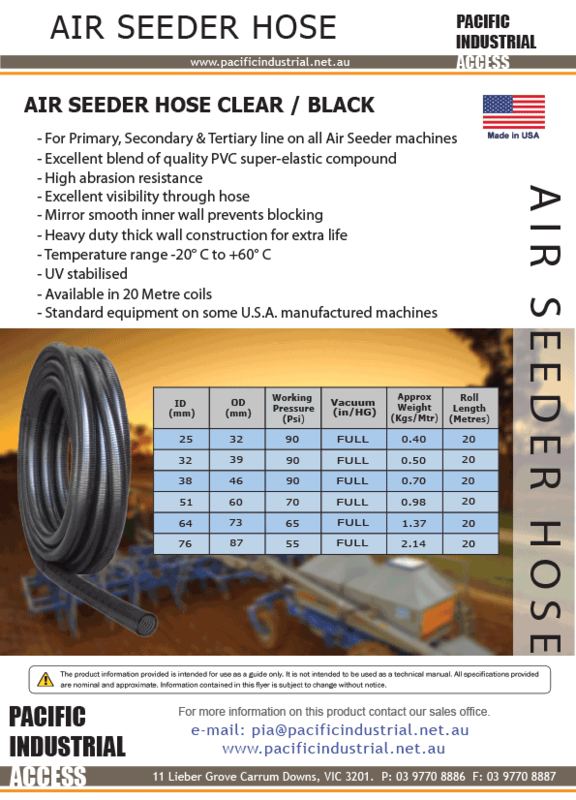 Excellent for cold weather applications. 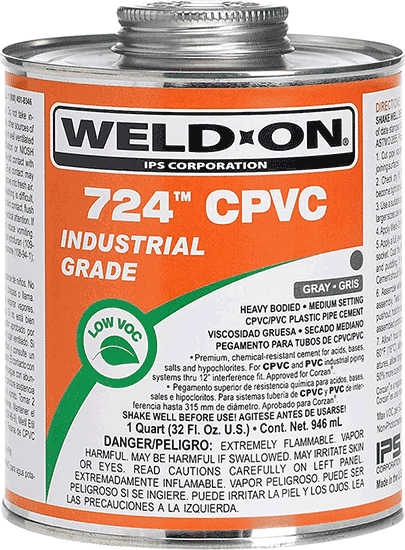 For removal of oil and grease from the surfaces of PVC, CPVC, ABS and Styrene pipe and fittings for bonding. 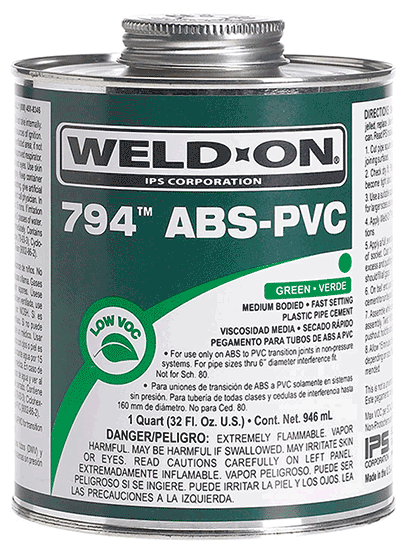 Recommended for use before priming of pipe and fittings.